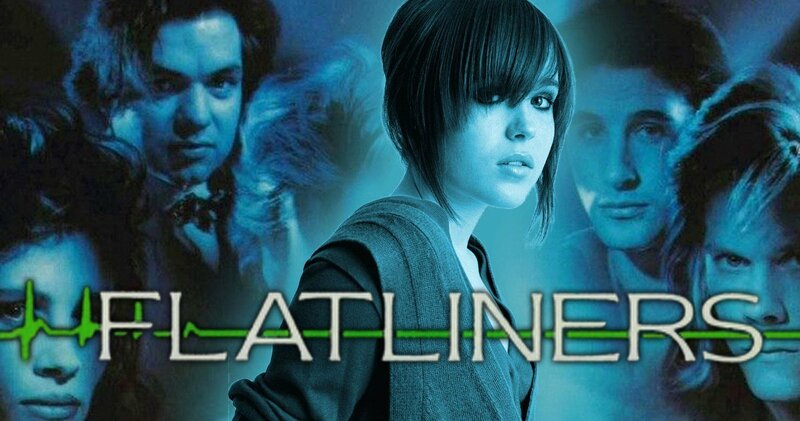 Well, for better or worse, the trailer for the Flatliners remake has arrived. Hopefully Sony has a few tricks up their sleeve, because this one is looking (I’m sorry for this, but) flat. Flatliners is directed by Niels Arden Oplev. Ellen Page, Diego Luna, Nina Dobrev, James Norton, Kiersey Clemons, and Kiefer Sutherland star. Look for the film to arrive on September 29th.